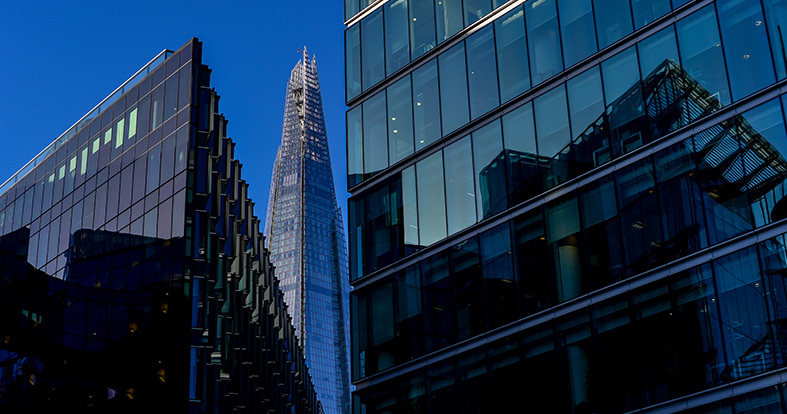 Buildings are responsible for almost 40 per cent of the UK’s energy consumption and carbon emissions. 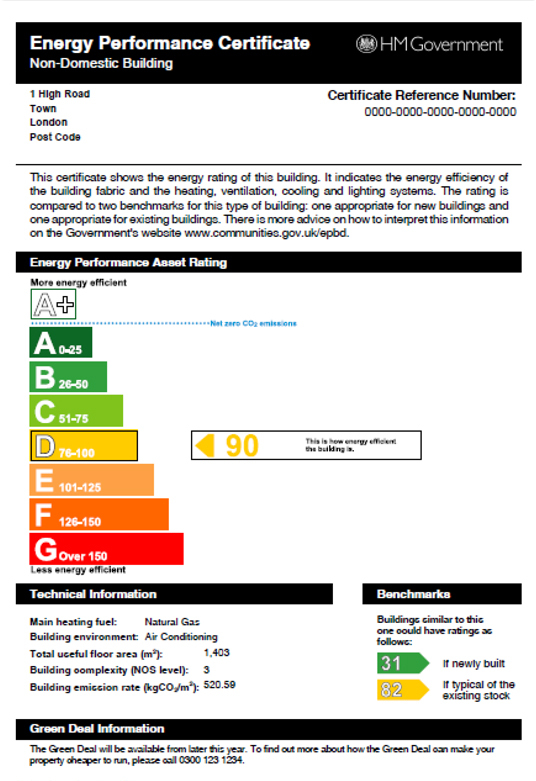 The legislative regulations for energy performance certificates (EPCs) for non-dwellings (Commercial buildings) on construction, sale or rent in England and Wales was introduced to promote the improvement of the energy performance of buildings and are intended to identify ways in which the energy consumption of buildings and associated costs can be reduced. EPCs are valid for 10 years and can be reused as required within that period. A new EPC is not required each time there is a change of tenancy, or the property is sold, provided it is no more than 10 years old. Where more than one is produced, the most recent EPC is the valid one. EPCs to be displayed in commercial premises larger than 500m² that are frequently visited by the public, and where one has previously been produced for the sale, construction or renting out of the building. 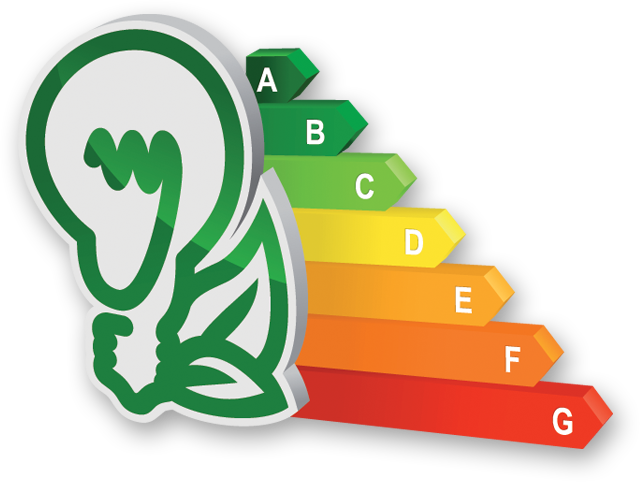 At Low Carbon Energy Assessors (LCEA) Ltd we carry out Commercial Energy Performance Certificate’s (EPCs) and are locally available in Central London such as:- North London, East London, South London, West London. We carryout Commercial Energy Performance (EPCs) assessments throughout the whole of the UK, read on for a full breakdown of our Commercial EPC certification process. 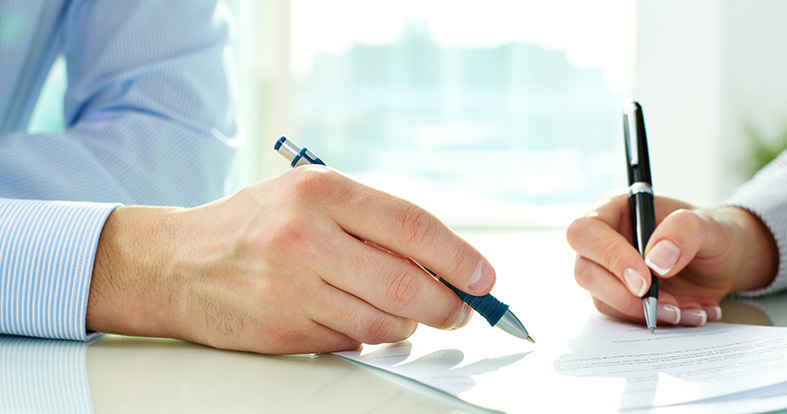 When are commercial EPC’s assessments required? 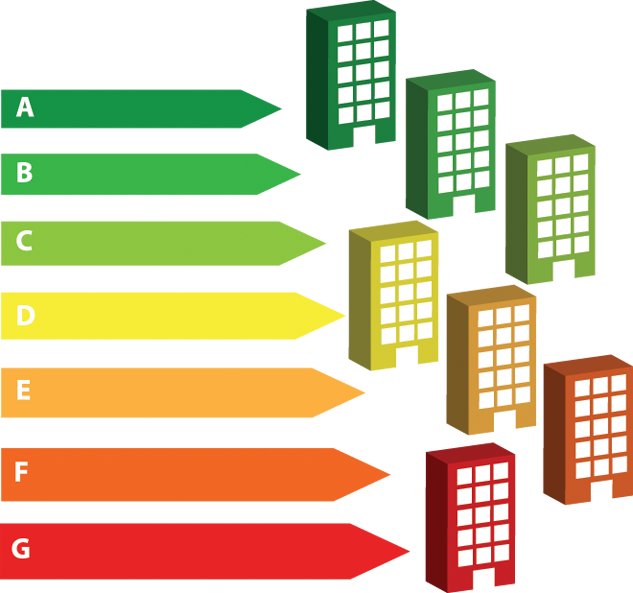 Since the 6th April 2008 (around ten years ago) the requirement for non-domestic dwellings (Commercial buildings) are required to have a Commercial Energy Performance Certificate (EPC) whenever a building is constructed, sold or rented. Commercial EPCs are valid for 10 years or until a newer EPC is produced for building, if earlier. The Building Regulations Part L specify the standards for the energy performance of new and existing buildings. Upon completion, it is the duty of the builder or the person responsible for construction to obtain a Commercial Energy Performance Certificate (EPC) and recommendation report for the building including shell and core and buildings / units receiving their first fit out and provide it to the building owner and notify the local authority ‘Building Control Officer’ or Approved Inspectors once this has been done. Building control will only issue a final completion certificate once they are satisfied that the EPC has been properly produced and provided to the relevant party. If a Commercial building is modified to have more or fewer parts than it originally had and the modification includes the provision or extension of fixed services for heating, air conditioning or mechanical ventilation (i.e. those services that condition the indoor climate for the benefits of the occupants) then an EPC will be required. When the modifications are physically complete, it is the responsibility of the person carrying out the modification works to give an EPC and recommendation report to the building owner and to notify building control that this has been done. Building control will not issue a certificate of completion until they are satisfied this has been done. The requirement for an EPC to be made available to a prospective buyer or tenant does not apply until construction or modification of the building (to have greater or fewer parts designed for separate occupation) has been completed. As soon as a building is in the process of being offered for sale or rent, it is the responsibility of the seller or landlord (i.e. the relevant person) to make available free of charge an EPC to any prospective buyer. Before a building is put on the market the seller or landlord must commission an EPC for the building. A person acting on behalf of the seller or landlord must also be satisfied that an EPC has been commissioned for the building before marketing. When a Commercial building or unit is offered for sale or rent, the asset rating of the building in the EPC must be stated in commercial media where one is available. This would include, but is not restricted to, newspapers and magazines, written material produced by the seller, landlord or estate or letting agent that describes the building being offered for sale or rent or the internet. This will increase transparency and provide the public with information about the energy efficiency of the building. The sale of an interest in a Commercial building must be treated as the same as the sale of the building itself and an EPC will be required for the assignment of a lease, where a leasehold interest is being passed on to another person. The sub-letting of a building would also require an EPC to be provided. The penalty for failing to make an EPC available to any prospective buyer or tenant when selling or renting a non-dwelling is fixed, in most cases, at 12.5 per cent of the rateable value of the building, with a default penalty of £750 where the formula cannot be applied. The range of penalties under this formula are set with a minimum of £500 and capped at a maximum of £5,000. A further penalty can be issued for failure to provide a copy of the EPC when requested to an officer of an enforcement authority within seven days. This is fixed at £200. Commercial Energy Performance Certificates (EPCs) are lodged on Government database, Surveyors, Solicitors and Trading Standards can check remotely whether a building is compliant with the Energy Performance of Buildings Directive which is part of the UK Legislation. Cheap Commercial Energy Performance Certificate (EPC) quotes. How much does a Commercial Energy Performance Certificate cost? Can low cost Commercial EPCs cause properties to be unsalable or unlettable? The cost of a Commercial EPC is insignificant in comparison to the value of the sale or letting of a property. The cost of producing the Commercial EPC will vary according to various factors such as the number of EPCs required, the size, complexity of the building and the building services and the location. The most important consideration with Commercial EPCs is the knowledge, experience, and creditability of the Commercial Energy Assessor. Poorly produced Commercial EPCs could make your Commercial premises unsalable or unlettable. The cost of the Commercial Energy Performance Certificate can have an impact on the quality of the EPC produced. Cheap EPCs can affect the amount of time the Energy Assessor spends on the energy assessment. The Energy Assessor may not carry out a detailed survey or research and calculate the correct energy efficiency rating for the property. The Energy Assessor may only select the standard ‘defaults’ contained within the Government approved software programme (SBEM). If the Energy Assessor only selected standard SBEM defaults, this will affect the co2 calculation and place your Commercial EPC rating into the worst category on the energy performance certificate i.e. F or G rating! Research carried out in 2013 by WSP on 4,000 EPCs found that 17% of the UK’s commercial property EPCs were below that standard, with 14% of commercial buildings EPCs in London at risk… That’s, almost one in five commercial premises! Based on the research, almost a fifth of the UK Commercial buildings will be unsalable or unlettable in 2018. From April 2018 UK legislative changes in the Energy Act 2011 bring Minimum Energy Efficiency Standards (MEES) Legislation into effect. The changes to the Act will make it unlawful for commercial landlords to sell, let, lease or sublet properties in England & Wales with the two lowest EPC ratings of F and G, subject to certain exemptions. If you are a Property Owner, Freehold Investor, Pension Funder, Landlord and for occupiers who wish to assign or sublet space, with an EPC rating of ‘F’ or ‘G’ you will need to take action and raise the energy efficiency of the property before granting a new lease. SBEM Calculations… Require a copy of the floor plans to be able to price. *The above Commercial Energy Performance Certificates (EPC) prices are for Commercial and Retail EPC assessments in London. Based on EPC Level three assessments, (excludes commercial properties with air handling plant), subject to the type and building complexity and layout drawings / plans to scale. If you have any questions please call us in advance for pricing and availability. We our experienced and accredited energy assessors with extensive Building Construction, Building Services knowledge. With our background as Chartered Quantity Surveying practice, we have significant knowledge in Pre-Contract / Design Stage, Post-Contract (Construction phase), Operational phase, Life Cycle Costing and carryout Dynamic Simulation Modelling Services (DSM). Local Government (DCLG) on the 14 th December 2017. © 2008 - 2018 Low Carbon Energy Assessors (LCEA) Ltd ®. All rights reserved. Trading as Low Carbon Energy Assessors (LCEA) Ltd &/or LCEA Ltd (6682232) a limited company registered in England and Wales. Regulated by The Royal Institution of Chartered Surveyors Regulation Authority.